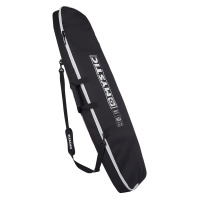 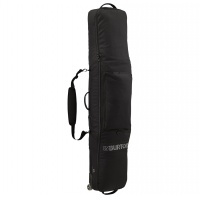 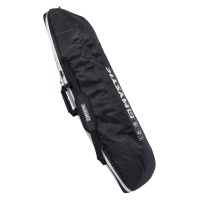 This is a simple snowboard sleeve bag with shoulder strap that fits all boards fine. 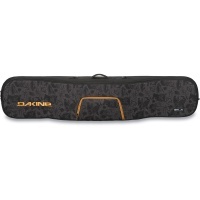 Perfect for the trip to the mountain or dome to stop the car getting cut up by the edges. 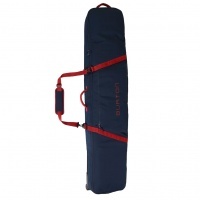 The perfect compact storage for your kite when travelling. 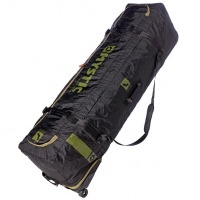 Putting it in a compression bag instead of the regular kitebag saves loads of valuable space and weight! 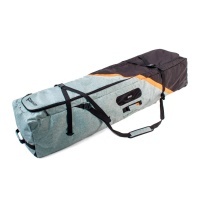 A very simple yet trendy Snowboard sleeve bag ideal for carrying your snowboard while keeping it protected from scratches and while in storage. 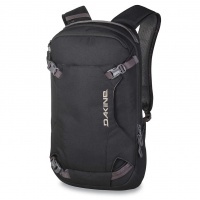 Travelling with excellence comes down to how well you pack your bag. 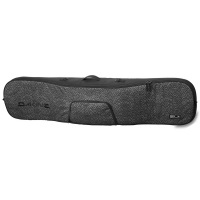 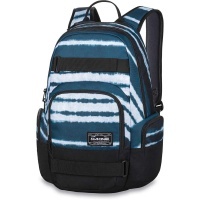 The Dakine Split Roller ensures this with every trip and makes travel more convenient than ever. 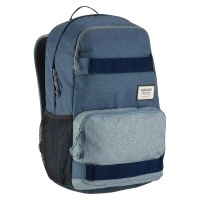 The Norris bag was great but sometimes too big so now we have the smaller sister the Dorris Bag! 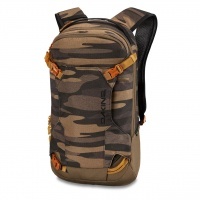 Perfect for chucking stuff in for the beach or camping. 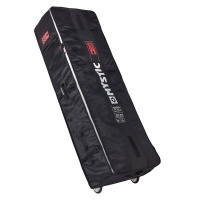 Super lightweight and compact, with new detachable wheel system. 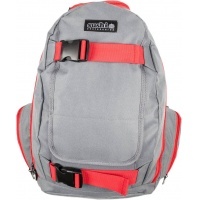 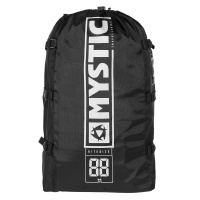 The Mystic Elevate is the very peak of quality and lightweight technology when it comes to taking your gear abroad! 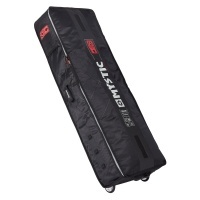 An all new look to the Mystic Gearbox now in a modular shape and with a new super heavy duty HXcomb material! 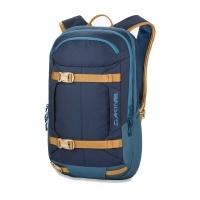 Cant decide what to take on holiday? 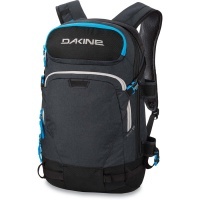 Take it all! 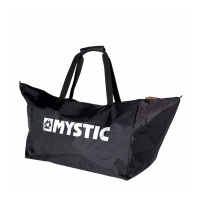 The legend that is the Mystic Golfbag to attempt a free passing through check in with sports luggage. 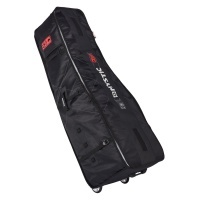 Some air lines still support free golf equipment luggage! 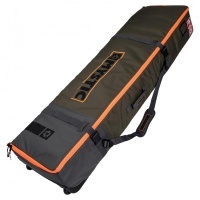 More than just a compression bag this could be your new favourite kitebag! 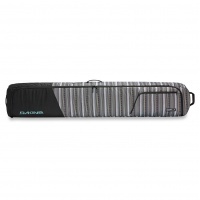 Perfect for travel as super light and also great to take down to the beach for tube kites or foils. 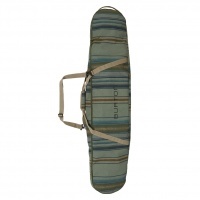 Get your board and boots or board and kites in for those trips down the beach or short trips away! 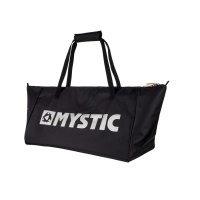 The Mystic Majestic Boots bag will keep all your gear safe! 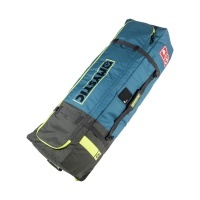 Look for a boardbag to survive the daily grind to the cable or beach? 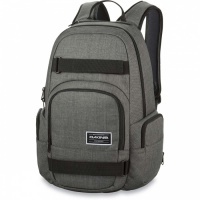 Maybe a small trip abroad? 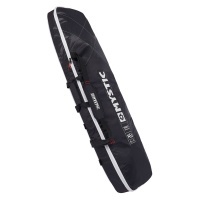 Check out the new Mystic Majestic Twintip Kite/ Wake board bag! 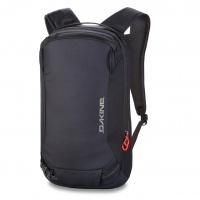 The best way to travel with your gear safely is knowing your gear is safe. 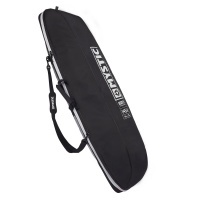 The Mystic Matrix Square Kite Board Bag is the best choice for the shorter trips away! 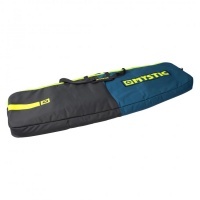 Keep your Kiteboard and/ or Wakeboard gear wrapped up and protected from the world with the new Mystic Star Boots Twin Tip Kite and Wake Board Bag! 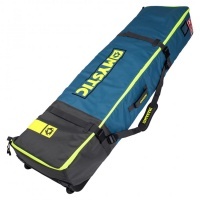 Keep your Kiteboard and/ or Wakeboard gear wrapped up and protected from the world with the new Mystic Star Twin Tip Kite and Wake Board Bag! 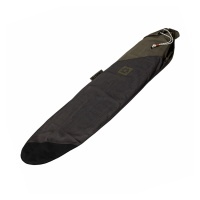 Keep your board protected with the Mystic Surfboard Surfsock featuring a durable washed cotton canvas in army! 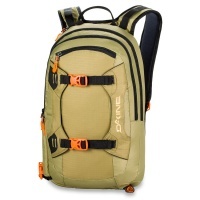 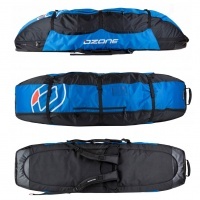 The Ozone Kitesurf Board bag is a rucksack style bag great lightweight for travel and you can get 2 to 3 kites plus board and accessories inside. 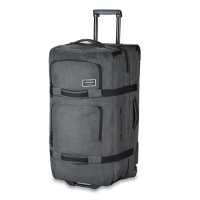 Great when you can't wheel a bag! 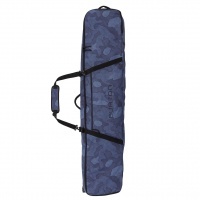 The Fall Line Ski bag is basically a bigger version of the low roller board bag so you can often fit large boards and ski's in the bag together if you pack it carefully. 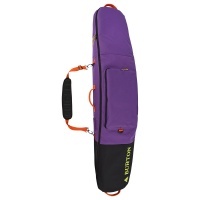 These are the ideal bags for travel of your kite quiver. 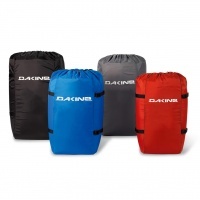 Superlightweight and in 4 sizes and colours so easy to see and pack your kites. 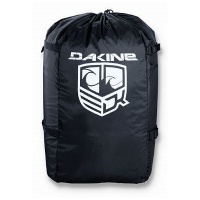 This epic Dakine special edition Low roller storage solution for all your kit is brought to you by Boarding 4 Breast Cancer! Get active and get riding with B4BC! 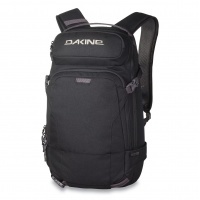 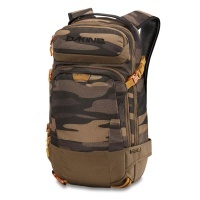 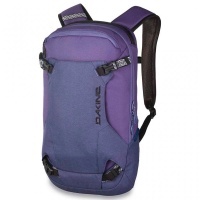 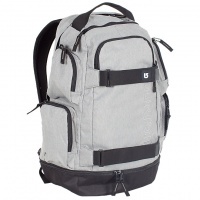 The Stacked Design Low Roller from Dakine is the classic lightweight bag that can fit board, bindings and boots plus extras and easily fit in your airport luggage allowance. 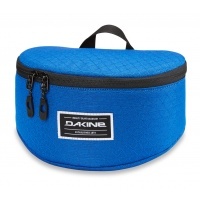 The Blue Scout Low Roller from Dakine is the classic lightweight bag that can fit board, bindings and boots plus extras and easily fit in your airport luggage allowance. 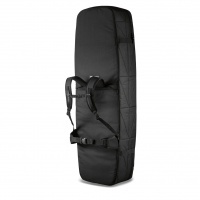 The best in lightweight and convenient transportation of your kites and board while keeping them protected along the way! 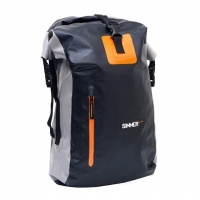 If you are looking for something a little less dull but still doesn't blind you, then this is the bag for you. 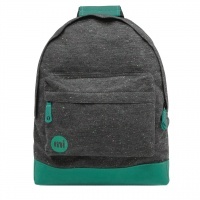 With a lovely heather main with a green faux suede base. 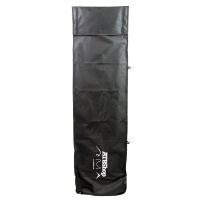 A extra large waterproof bag to chuck your wetsuit, impact vest and anything else wet in once your finished on the water!